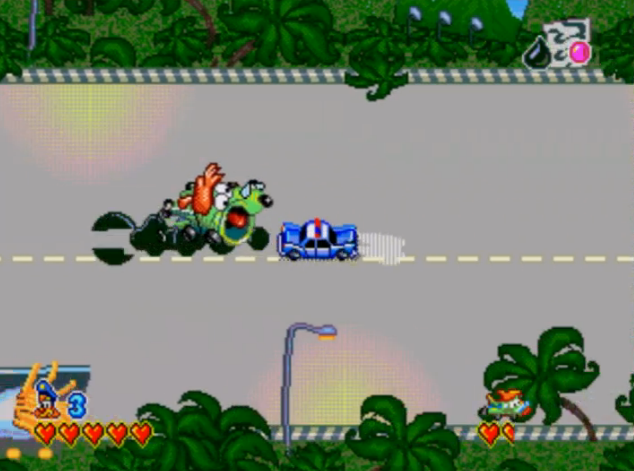 I have no memory of purchasing the Rally Racer Racing Wheel for GameBoyAdvance by Pelican Accessories, but I very much hope that I made the purchase at a yard sale for an extremely small sum of money. It is, without a doubt, the most pointless gaming accessory that I own, and not just because there are hardly any racing games worth playing on GBA. The accessory is such that pressing buttons or turning the wheel will mechanically press the buttons on the GameBoyAdvance at the same time. It works, but the buttons need to be pressed a bit further than you'd expect in order to result in an actual button press. Also seen here is one of the now partially detached rubber grips that runs along the bottom of the wheel to keep it from sliding across the table when you try to use it. The GBA pops in easily and locks in with the little notches intended for accessories like this. Pelican did something right by leaving the expansion port, headphone jack, and volume controls open and accessible. The grip is comfortable for the most part, but in addition to the button responsiveness issues mentioned above, there's also an issue with pressing the L and R buttons. 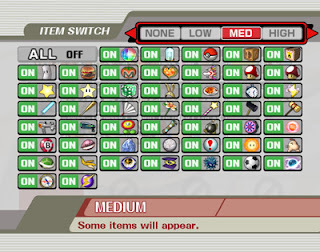 For L and R, you'll have your fingers resting on the actual buttons of the console as you would normally. 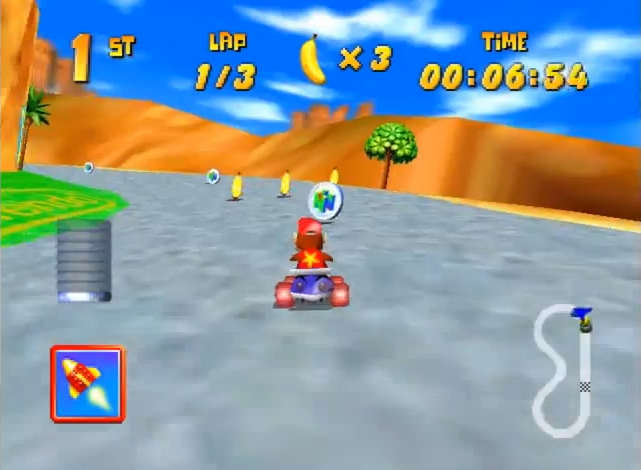 This seems like a good thing at first, until you realize that turning the wheel does not turn the GBA, which means your fingers will be sliding back and forth over the L and R buttons, making them rather awkward to press while turning. Also, it may be due to age, but the wheel sticks a bit while turning. This means you'll have to turn the wheel harder and faster in order to get past the dead zone of it not pressing left or right. Herein lies the biggest reason why this product is unnecessary: the GBA's D-Pad is digital rather than analog, so there's no easing into a turn with the wheel. Either you're going left, straight, or right - there's no in between. 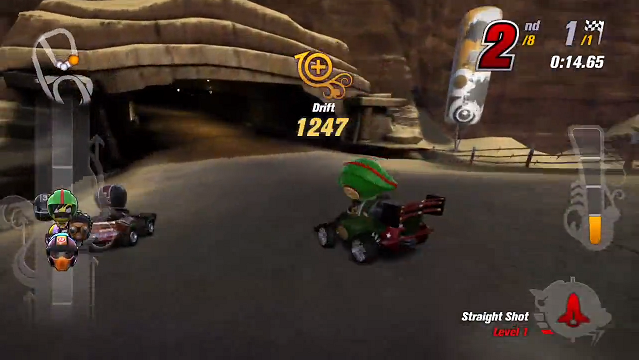 This isn't a problem when playing normally because it's so easy to tap left and right on the D-Pad with your thumb, but with this racing wheel you need to turn it all the way to one side or the other to change directions. All it does is put you at a huge disadvantage while not giving any advantages in return. So remember kids, if you're going to get a racing wheel accessory, don't get it for a console that only has digital directional input. 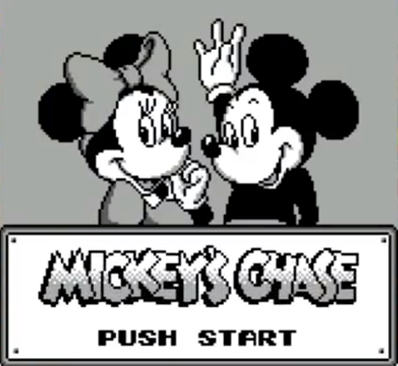 Let me tell you about this game for Game Boy called Mickey's Dangerous Chase. I won't blame you for not having heard of it, though if you have heard of it, I expect that it's only by chance. 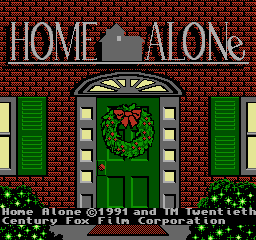 I, also by chance, acquired this game when I was younger. 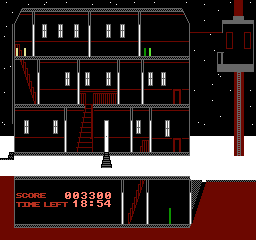 It's possible that I'm wrong though, and it was more popular than I thought; according to Wikipedia it was one of the first Player's Choice games. 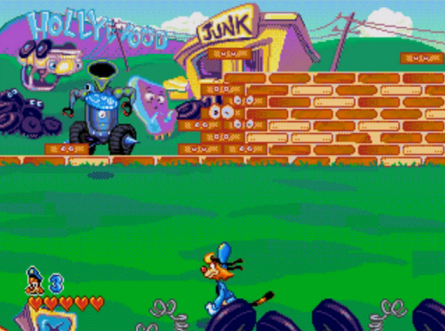 You might expect a game based on Mickey Mouse to be crappy shovelware like most TV and movie based games are nowadays, but back in the day, many of these games were actually good. 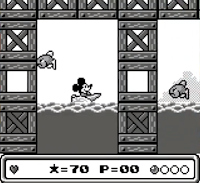 Mickey's Dangerous Chase is actually good. Well, it's decent anyway. It's a pretty standard platforming game whose main distinguishing feature is the ability to pick up and throw blocks at enemies. The block-throwing mechanic isn't terribly groundbreaking, but it's better than simply running and jumping and it sometimes results in mini-puzzles since the blocks can also act as platforms or barriers before being picked up and thrown. The levels take you through a variety of locations that aren't the typical locales in gaming, including a factory, run down shack, city street, and roof tops. 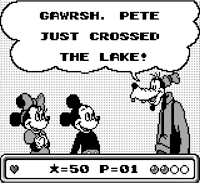 Your motivation for doing all this is that Big Bad Pete stole Mickey's present for Minnie, resulting in the chase referred to in the title. A nifty feature is that you can play as either Mickey or Minnie in this game, though they both control the same as far as I can tell. 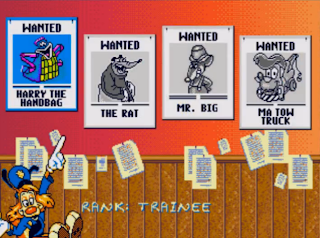 At the end of each level, you'll meet Goofy, who will tell you where he saw Pete running off to next in a short dialogue. Goofy's presence at the end of each level and knowledge of Pete's whereabouts does make me wonder how he always gets back ahead of Mickey so quickly and why he doesn't just catch Pete himself instead of waiting at the end of every level. In spite of always just missing Pete, our trio of heroes always remains optimistic that "if we hurry, we can catch him". They do of course, but it takes fifteen levels divided into five sets of three to do it. 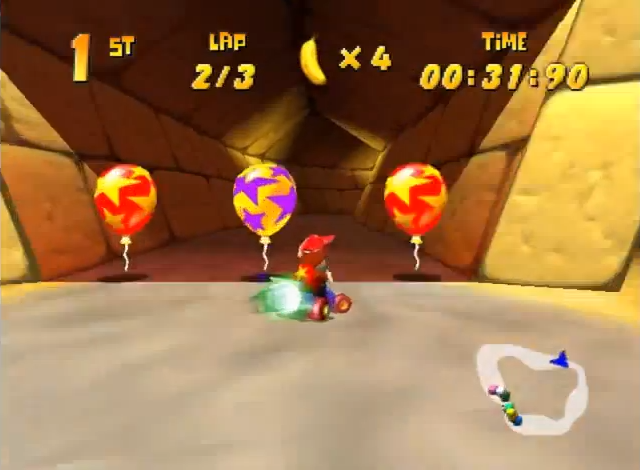 Not all of these levels are platforming; some of them are differently controlled forced-scroll levels in which you ride a boat, a car, or balloons. These levels are generally fun (except for a few enemies that are all but undodgeable unless you know they're coming) and offer a nice break in the platforming action. 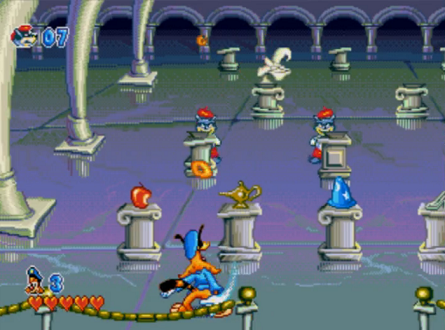 There is no save feature or password system in this game, but there are unlimited continues which bring you back to the beginning of the stage (set of three levels). Thankfully, some of the harder levels provide methods of getting 1-ups on every attempt, so you won't have to keep playing the last three levels every time you get game over. 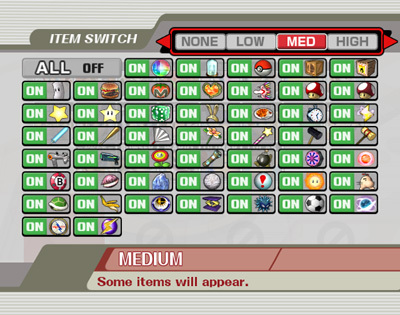 It's also worth noting that the levels do not have any checkpoints, so if you die, you'll have to start all over. Most of the levels aren't too long, but a few are just long enough that dying just before the end can be a bit annoying. 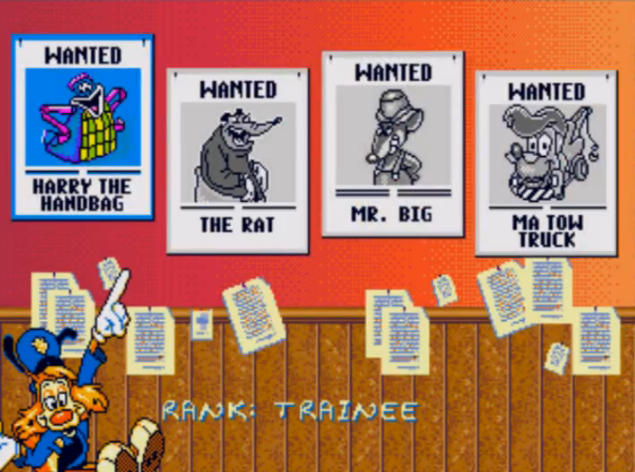 I wouldn't go into all this detail about game overs normally, but this game's difficulty gets significantly higher than you'd expect for a Mickey Mouse game. 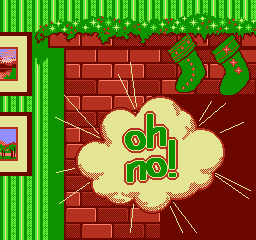 Only the most experienced and cautious players will make it through this game without a game over on their first try. The difficulty is rarely unfair, but there were instances where taking a higher path would force me to make a blind jump at some point and the forced scroll level near the end of the game unfortunately required more trial and error and memorization than I would have liked. Still, for the most part this game's level design is fun, fair, and challenging, if a bit too challenging for younger players to finish. 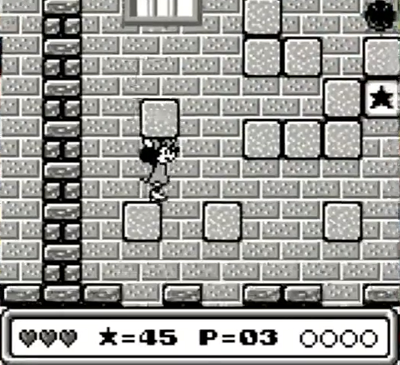 The graphics and music are both a step above the average Game Boy game. 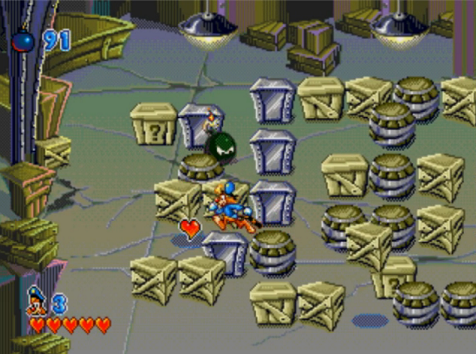 Enemies and objects are large and distinct enough to easily distinguish and each level's enemies, platforms, and backgrounds suit the locale and are unique to that level. I'm not familiar enough with Mickey Mouse to know whether the game's soundtrack is original, but it's pretty consistently good and has some memorable tunes. 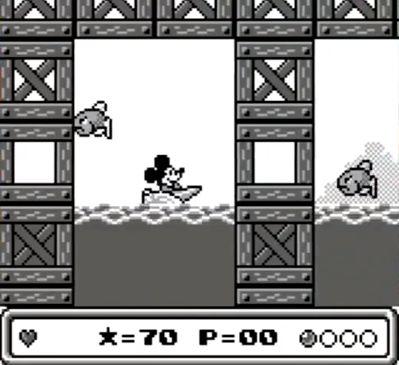 If you like retro platforming games, you'd probably enjoy Mickey's Dangerous Chase. It's not the best game I've ever played, but it's certainly good enough to be worth playing if you ever have the chance. If you can't do that, check out my playthrough to see what you're missing! This is part of a series on forgotten games from my childhood. 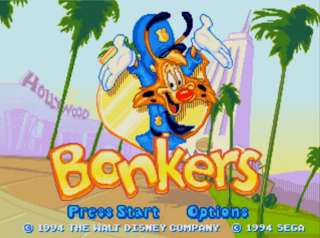 Next up is Bonkers for Sega Genesis.